Cagney! 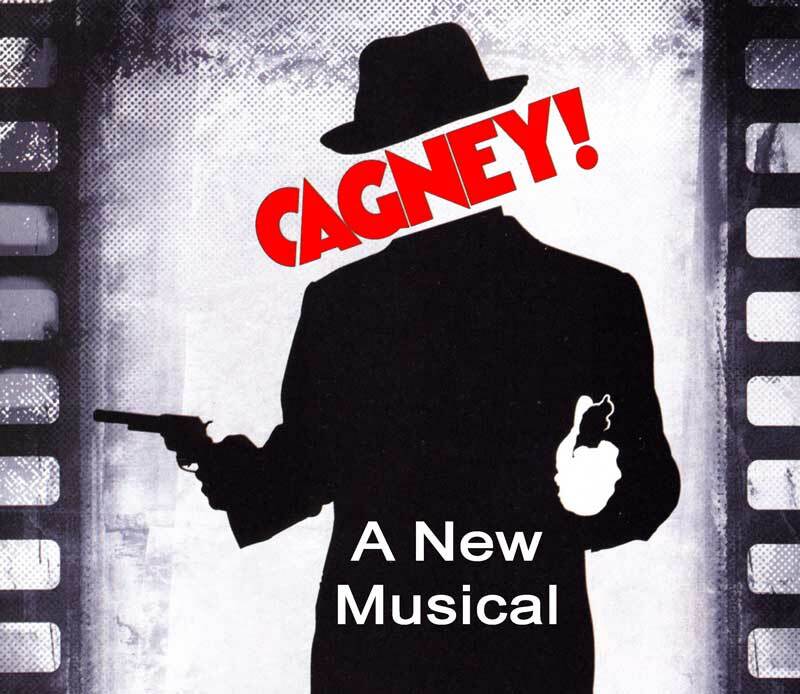 is a high-stepping, explosive new musical about legendary star and the screen’s greatest tough-guy, James Cagney. Cagney! follows the actor from his humble beginnings in New York City’s Lower East Side through his rise as a vaudeville song-and-dance man to his superstardom in Hollywood. Filled with show-stopping song and dance numbers from Yankee Doodle Dandy, The Seven Little Foys and many others, Cagney! is a toe-tapping musical tribute that has left audiences cheering. It dramatizes Cagney’s titanic struggle with Jack Warner to break free from the violent characters the Hollywood studio system forced him to play, and his fight to overcome accusations that he was a communist.